We have hired a bouncy castle last weekend for our daughter's 9th birthday. In total we had 5 kids and this was an amazing entertainment for all of them. Kids really enjoyed it. I would like to mention an outstanding service, an absolute 5*. Was very easy to book and get all information we required. Very friendly staff. Definitely will recommend to anyone! 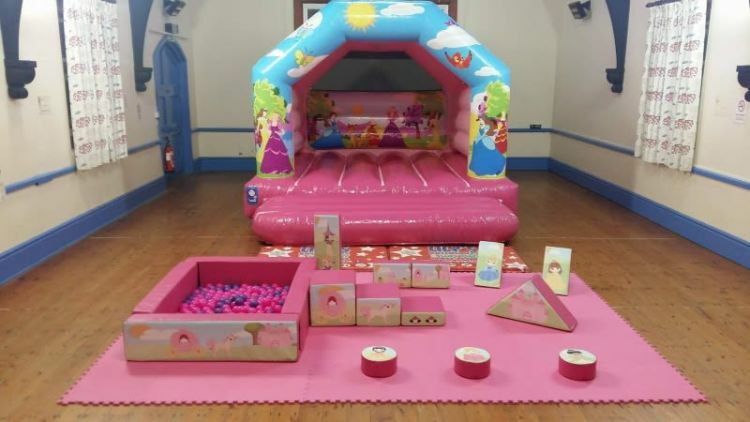 Our Princess 12x15 and Princess Themed Soft Play have been a huge success at many Princess Themed Parties Suffolk,Cambridge Newmarket, Mildenhall, Burwell, Exning, Soham, Ashley Green and surrounding areas.